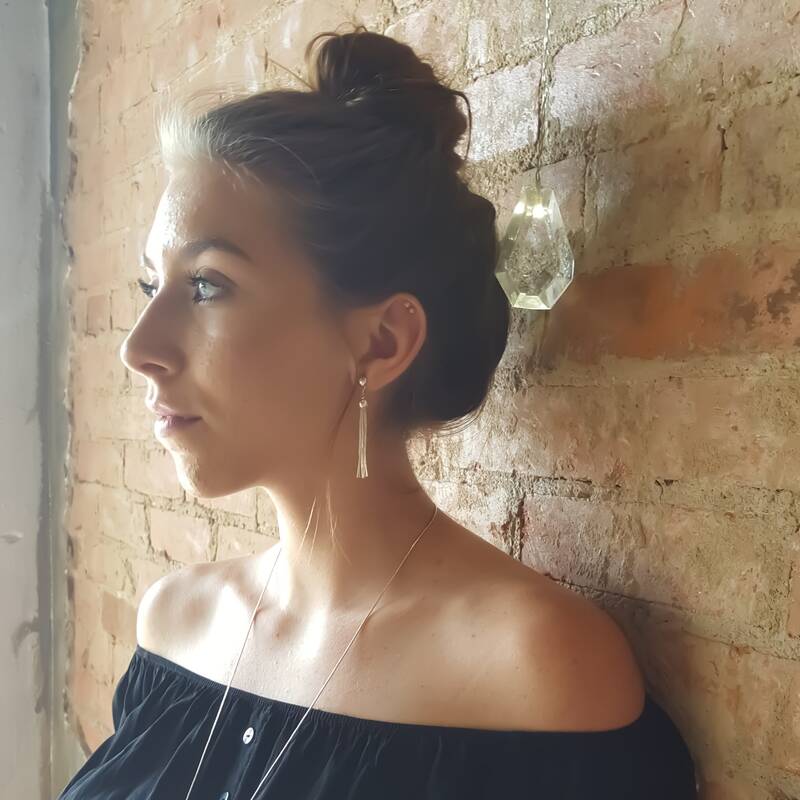 Liquid Silver Tassel Earring Posts. 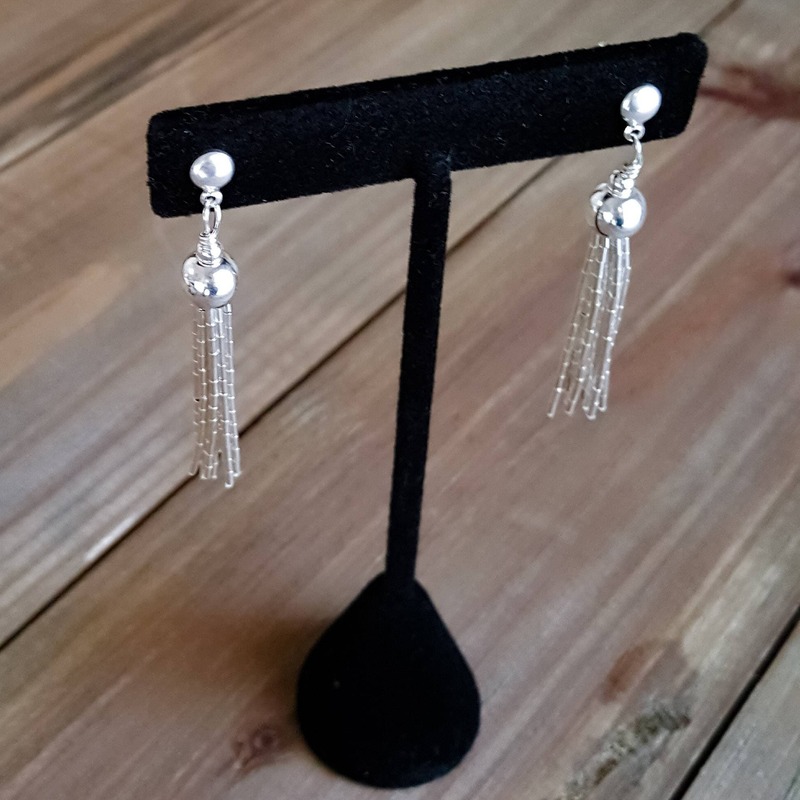 Handcrafted Liquid Silver Tassel Earrings. 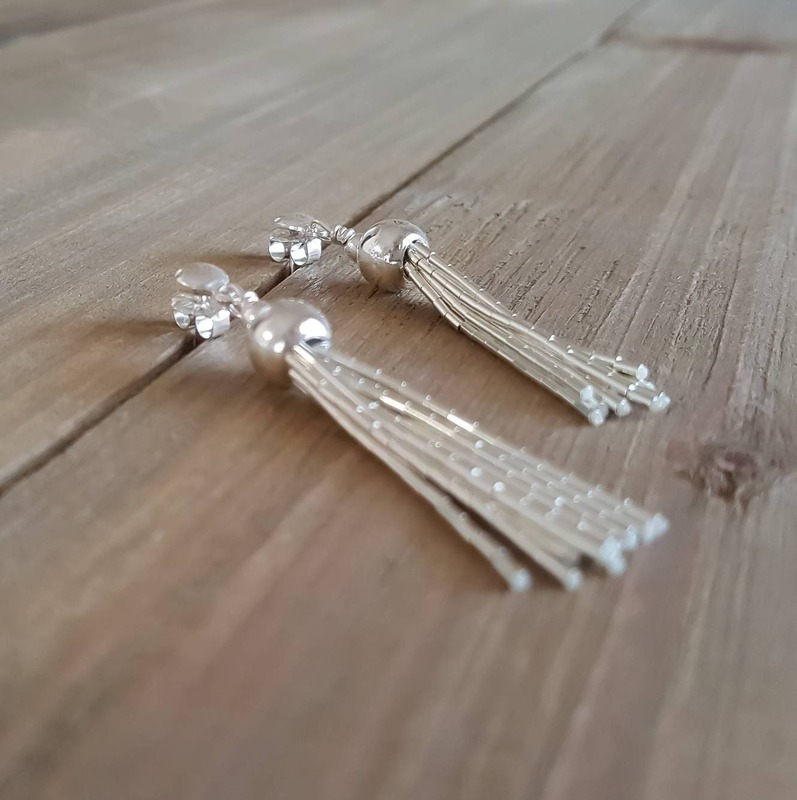 They make a great match for your Tassel Necklace!